66th Annual TRTA Convention and Day at the Capitol: Registration Now Open! 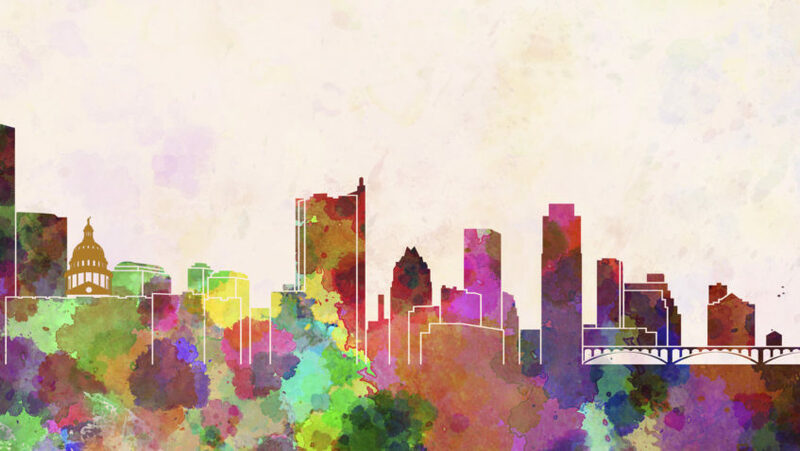 Registration is now open for the 66th Annual TRTA Convention to be held in Austin, Texas April 1-2, 2019! This year’s theme is Connecting the Dots to TRTA’s Success, a meaningful metaphor that matches TRTA’s legislative goals as we head into another challenging session in the Texas capital city! The convention will be held at the Austin Hilton on 500 E. 4th Street. The hotel is now taking reservations and the limit is two rooms per person. The group rates for a single or double ($211), triple ($231) and quad ($251) per night are good through February 27, 2019, but rooms are filling quickly! Please note the group rate is available with a limited number of rooms on March 31 for those traveling far distances. Most attendees are encouraged to make reservations for April 1–2. Call 1.844.291.8931 or 512.482.8000 and be sure to mention “Texas Retired Teachers” or “TRTA Conference” for the group rate! If you experience any issues when using the toll-free number, please verify the address of the hotel (500 E. 4th Street). For online room reservations, please click here. There is no better time to be in Austin! 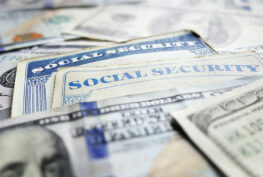 The Texas Legislature will be in regular session, discussing vital issues such as the TRS–Care health insurance program and ways to protect the longevity of benefits for our public education retirees and pre-retirees. TRTA has released a tentative schedule of events to help you plan your travel. View the preliminary schedule here. Convention activities will begin later in the day on Monday, April 1, allowing members to travel in the morning and still arrive in time for registration. Unlike years past, there will be no banquet, and instead members may attend a welcome dinner on the first night. Day two (April 2) begins with the Foundation Breakfast. Previously, TRTF held a luncheon. Though the format will be somewhat different, members will still be able to present gifts to the Foundation in honor or in memory of a loved one, friend or colleague. This year, TRTF is also hosting a fundraising raffle. TRTA’s 20 districts will donate unique, valuable items and convention attendees may purchase a ticket on day one (April 1) of the convention to be eligible to win. Training sessions and the House of Delegates fill the second day. 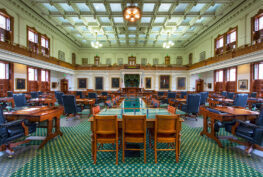 A legislative luncheon will be held at 12:15 p.m. At the conclusion of the House of Delegates, attendees may choose from a wide variety of restaurants within walking distance of the hotel in wonderfully diverse downtown Austin for dinner. The convention will be truncated, allowing for a full day of legislative grassroots advocacy on Wednesday, April 3! 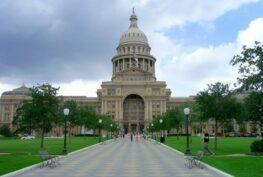 “Day at the Capitol” is open to all convention attendees and any member who wants to come to Austin for this purpose only. The Day at the Capitol allows public education retirees to visit with their legislators, be honored by both the Texas Senate and House and enjoy a rousing speech by TRTA officers and elected officials on the Capitol grounds. All attendees at this event are encouraged to wear red! Please note, an RSVP is required for the Day at the Capitol event even if you do not plan to attend the Convention. Your RSVP ensures that enough advocacy materials and refreshments are available for all attendees. A paper registration form will be available in the fourth quarter issue of The VOICE for those who do not wish to register online. The VOICE will arrive in members’ mailboxes by the end of December. Registration for the Convention and Day at the Capitol closes March 1, 2019. 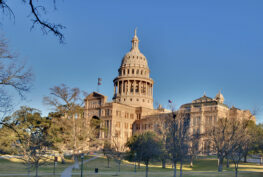 We hope you will join us in Austin in for convention, Day at the Capitol, or both and help us connect the dots to TRTA’s success!